Safe and effective way to maintain weight loss, cholesterol, and blood sugar under control. Go ahead, cheat and eat! 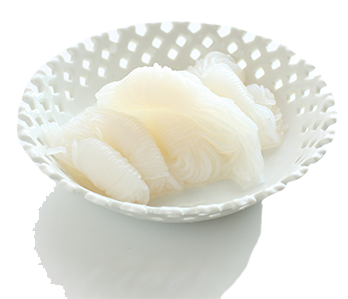 Xyngular Cheat is an all-natural fiber item made from the Japanese Konnyaku root. Cheat appears in a capsule and can be used before meal. It works by spreading into the stomach when it comes into contact with water, making a gel, and literally trapping a portion of used food. This outcomes in a full stomach feeling that curbs appetite while stopping the body from absorbing a certain amount of calories. Xyngular Cheat is hundred percent natural and works with water in order to manage the absorption of macronutrients, including carbohydrates and fats. Just take Cheat thirty minutes prior to eating. Upon hitting your stomach, it expands, making a viscous gel, literally trapping portion of the used food. Konnyaku Root – A hundred percent natural fiber that works with water in order to manage the absorption of macronutrients, including carbohydrates and fats. Green Coffee Bean extract – Contains a natural constituent known as chlorogenic acid, which deactivates free radicals. Chorogenic acid also support regulate and improve metabolism by regulating glucose in the body. Phytosterols – The most famous and scientifically verified advantage of phytosterols is their capability to support lower cholesterol. These plant composites are non-soluble. Once the body has regularly recognized the compounds as cholesterol the cholesterol lowering advantages may happen. Would you like to order just an Cheat supplement and not whole weight loss package? Not problem. Choose your preferred option and enjoy its benefits. 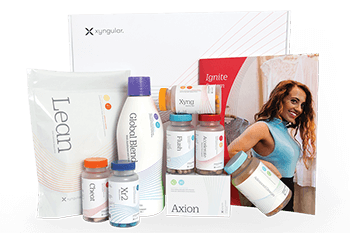 Do you have more questions about Xyngular’s appetite & cholesterol control Cheat? Read more and find everything what you need to know before buy. How do you recommend using Xyngular Cheat? We recommend taking Cheat 30 minutes before a meal. Always consume a minimum of 8oz of water when taking Cheat+. Can I take Cheat between meals? Yes. Consuming Cheat between meals is a great way to boost fiber intake and control cravings. Always consume a minimum of 8oz of water when taking Cheat. Can I take Cheat with my medication or condition? 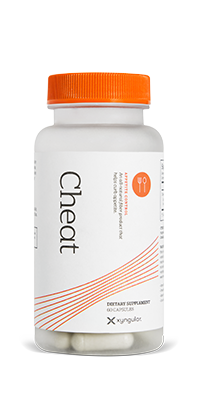 How many softgels are in each bottle of Cheat? How much caffeine is in Cheat?